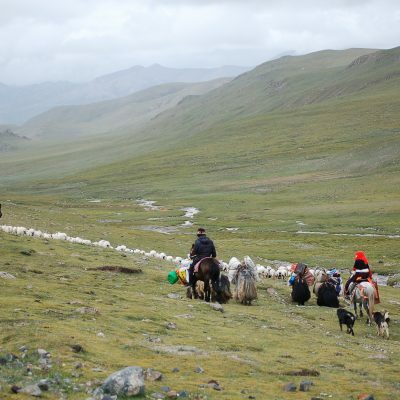 Ecotourism is “responsible travel to natural areas that conserves the environment and improves the wellbeing of local people.” Plateau Perspectives is building local capacities in community ecotourism with the aim to promote local development as well as environmental conservation including protected area management. 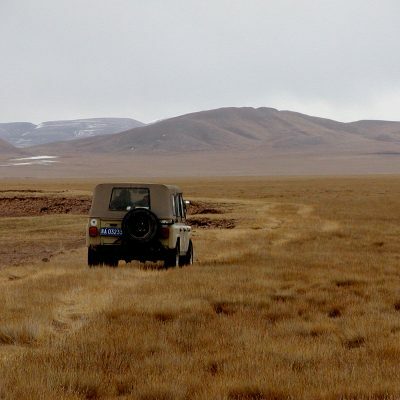 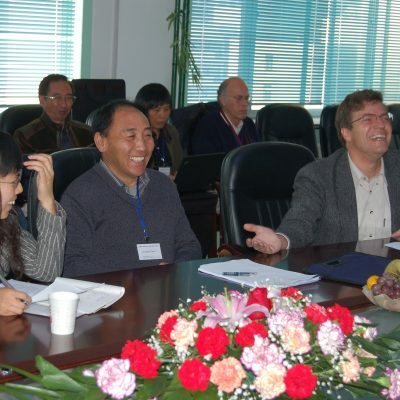 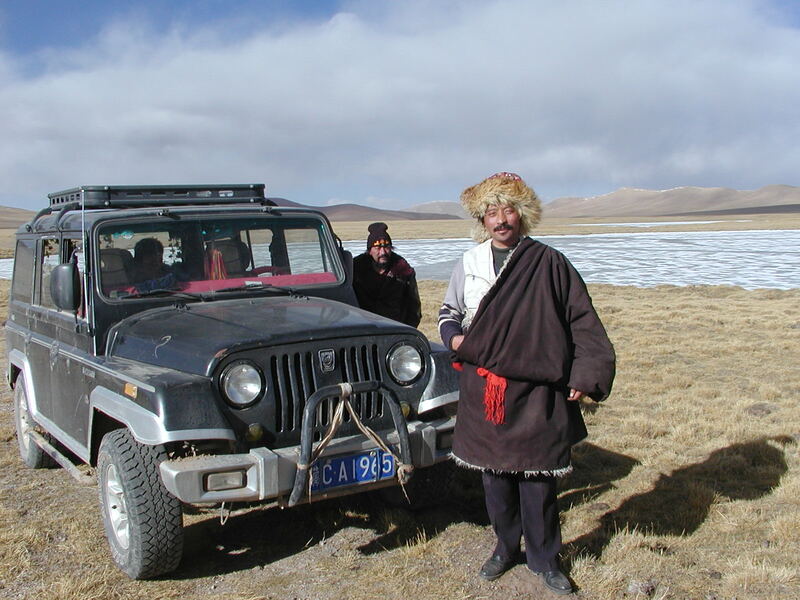 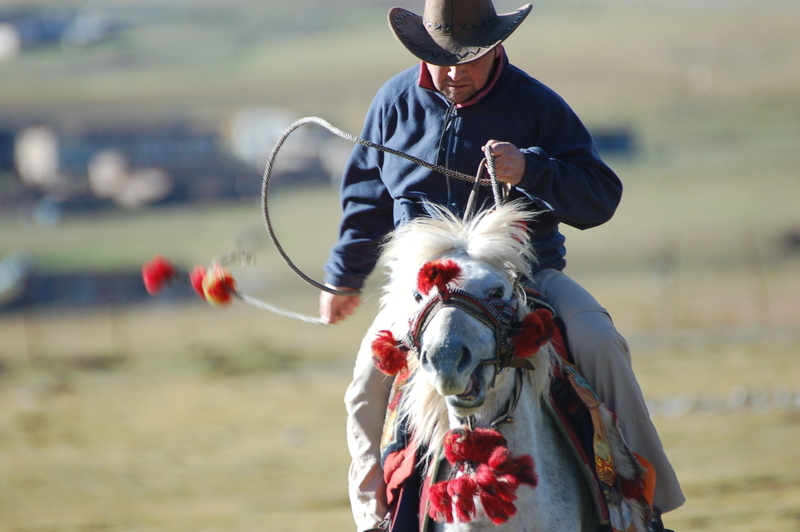 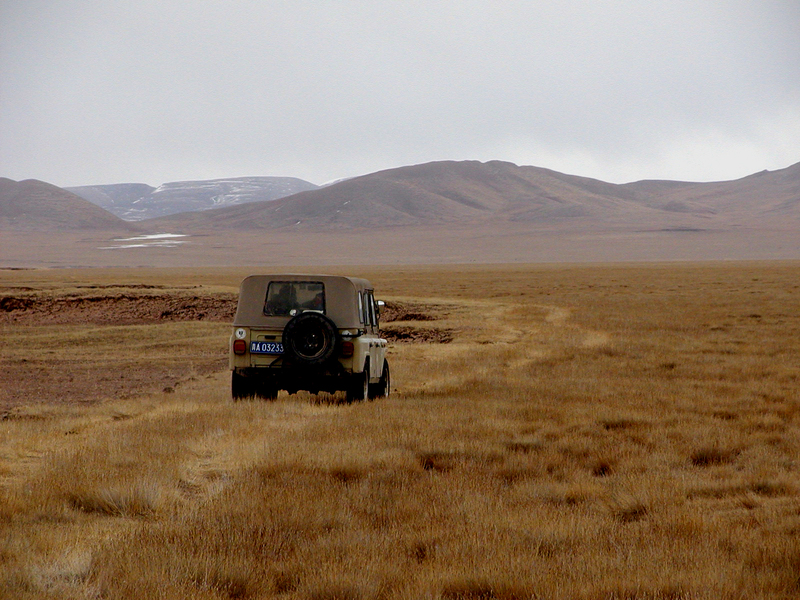 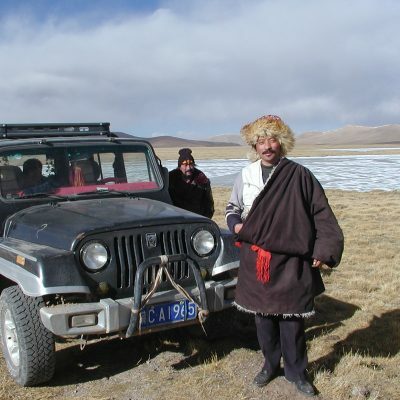 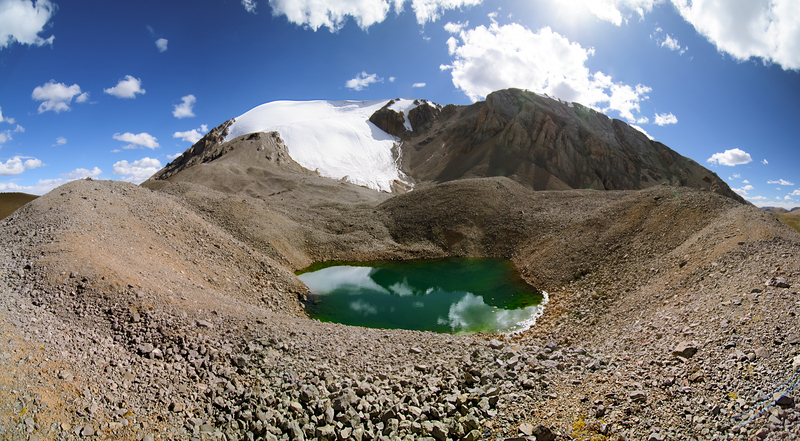 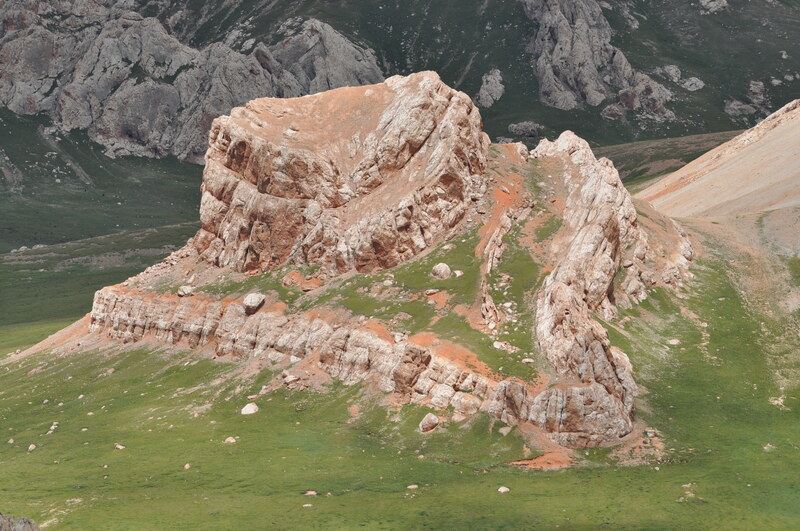 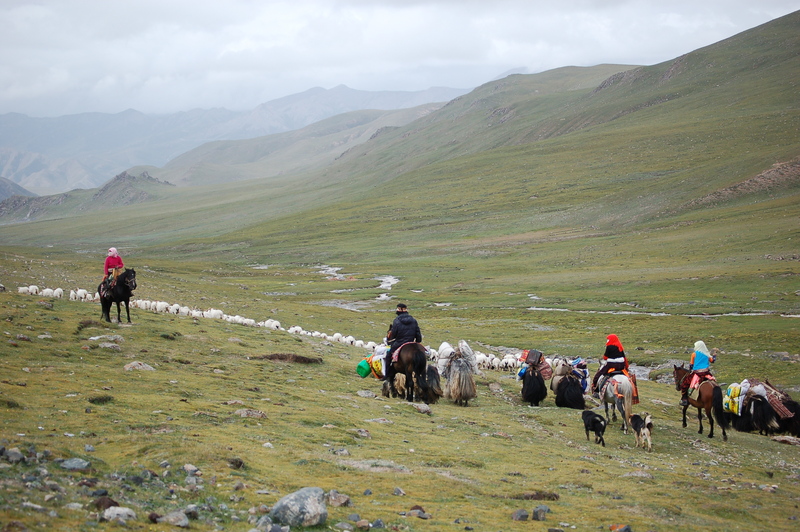 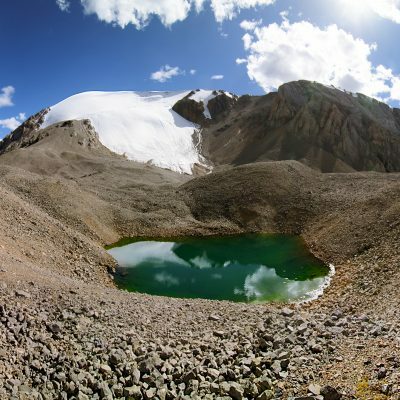 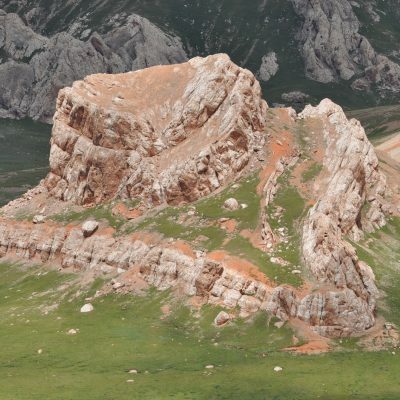 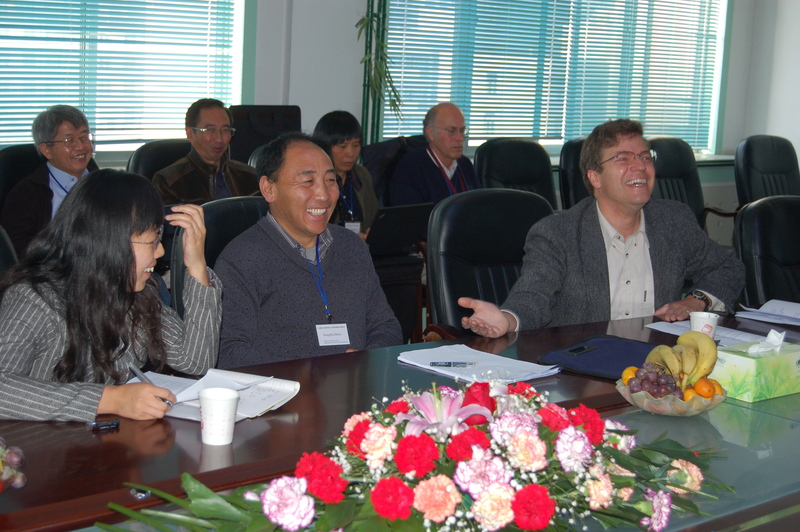 Partners include communities and responsible tour operators in China, Kyrgyzstan, and beyond. 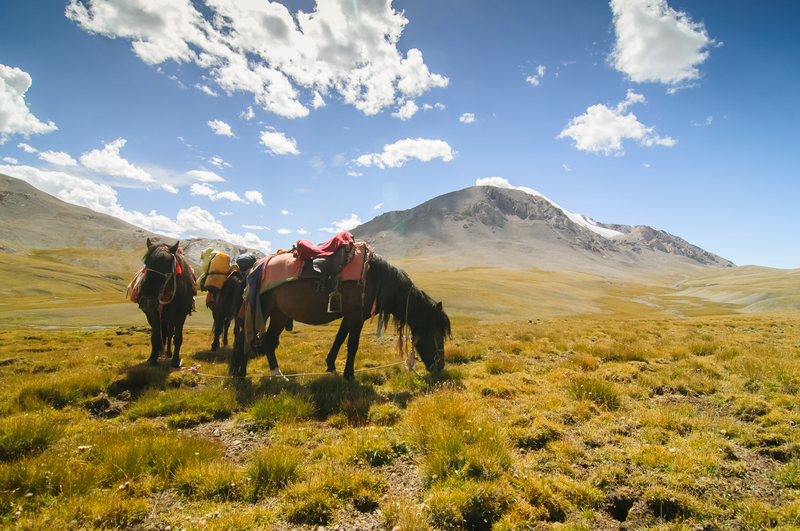 All forms of tourism are expanding rapidly in China and surrounding regions. 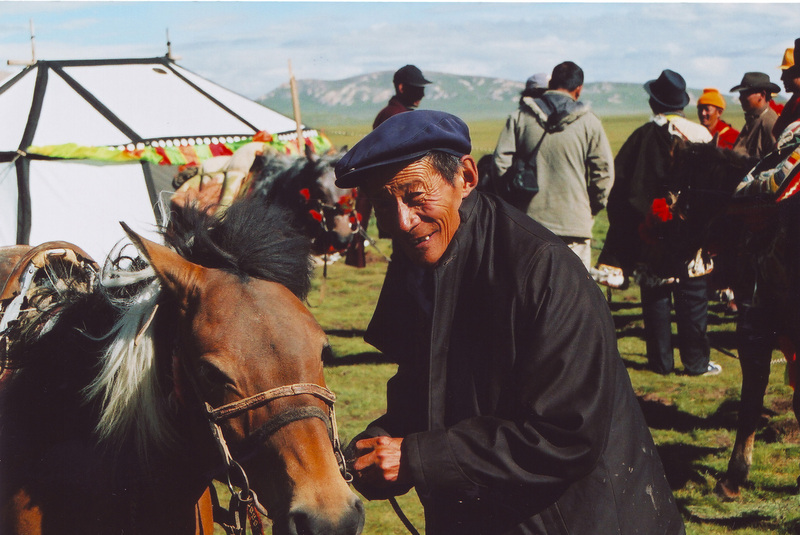 Yet many of the potential benefits for local communities may leak away from the regions, benefiting only distant, external tour operators and affiliated companies. 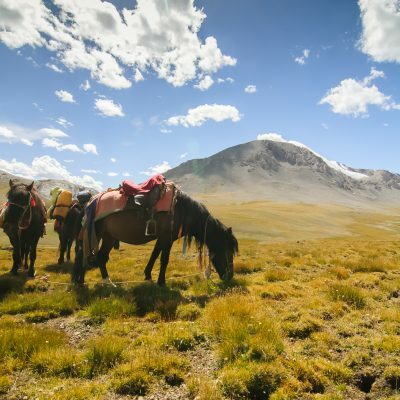 The development of tourism in mountain regions should follow more sustainable and equitable approaches, adopting a ‘tourism for development’ perspective rather than focusing on number of visitor or financial profits alone. 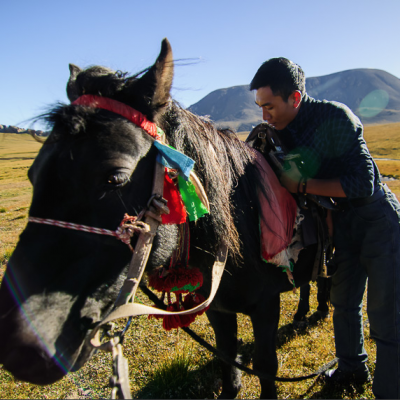 Helping local communities to draft business plans, offering opportunities for training in the tourism services sector and promoting new avenues to market local mountain products and experiences (e.g. 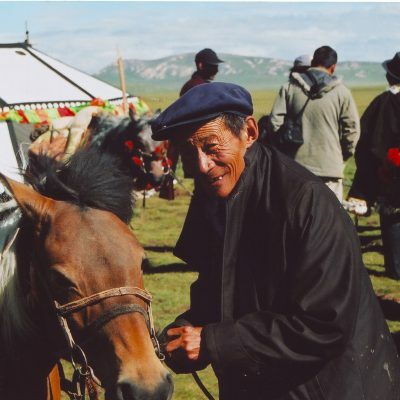 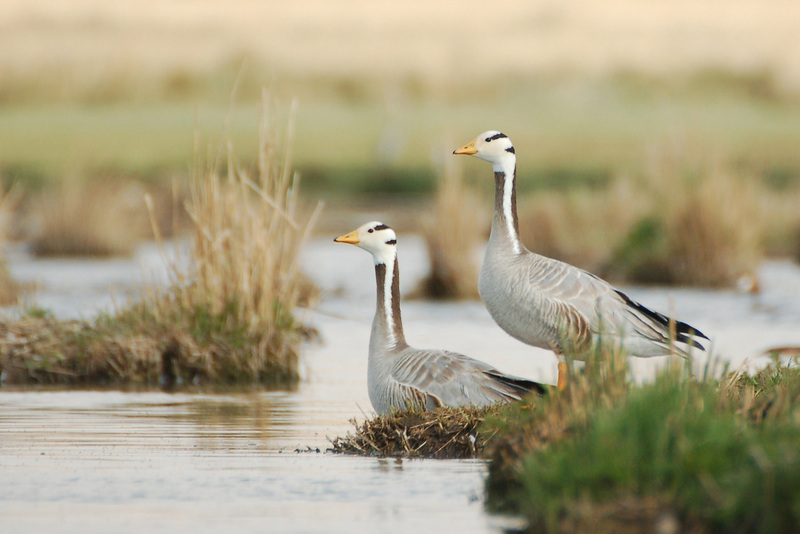 destination marketing) are just a few of the approaches that will help community-based ecotourism to develop and bring socioeconomic benefit to areas such as the Tibetan Plateau. 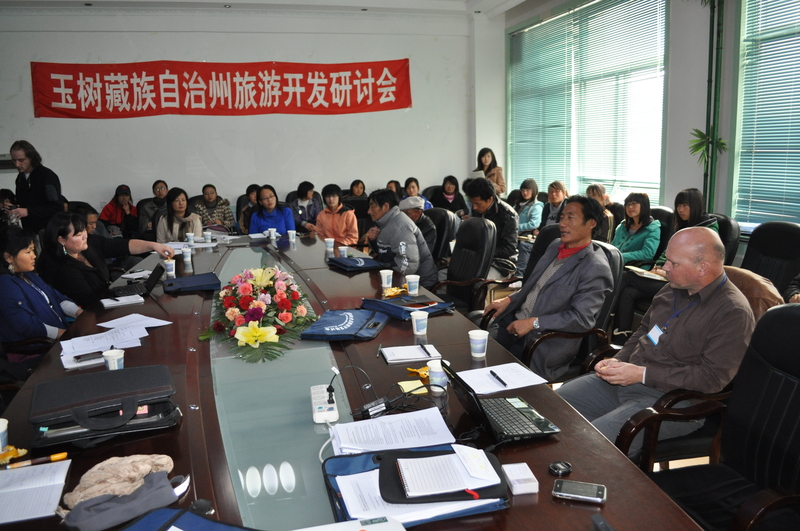 Plateau Perspectives has led a number of study tours to help support the development of community-friendly tourism, with participants ranging from community representatives and social entreprises to nature reserve managers, government leaders and NGO partners – including the Cailunduo Mountain Resort (in Huzhu Beishan Forest Park), Sanjiangyuan National Nature Reserve, and D-Starine. 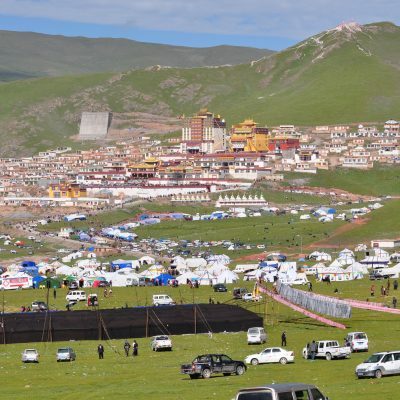 Adventure tourism including white water river rafting is being developed in Yushu Tibetan Autonomous Prefecture, through D-Starine in partnership with Plateau Perspectives, supported by the Tourism Bureau. 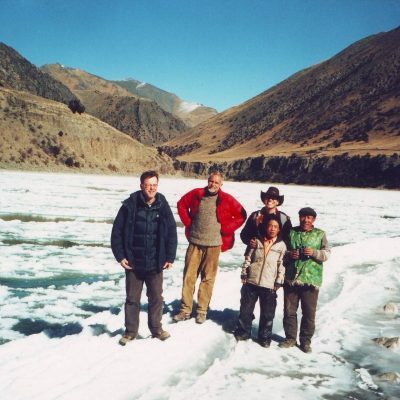 Practical trainings for local Tibetan guides in rafting (and swimming! 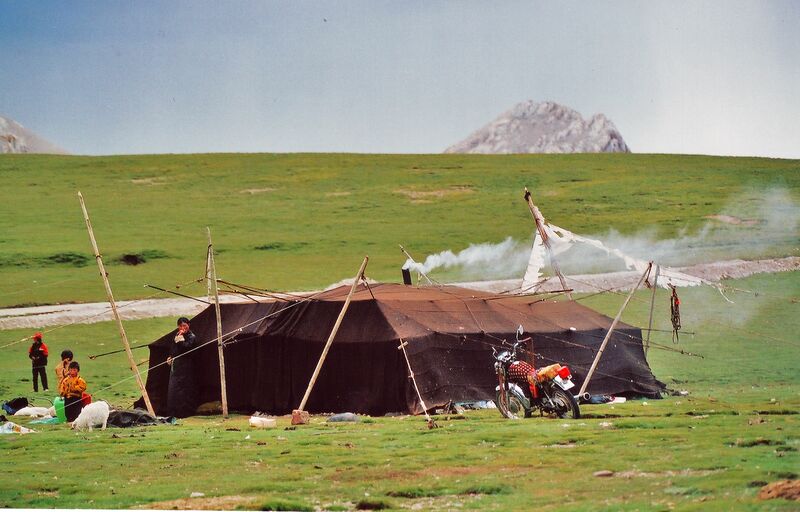 ), camping, cooking and first aid have been provided. 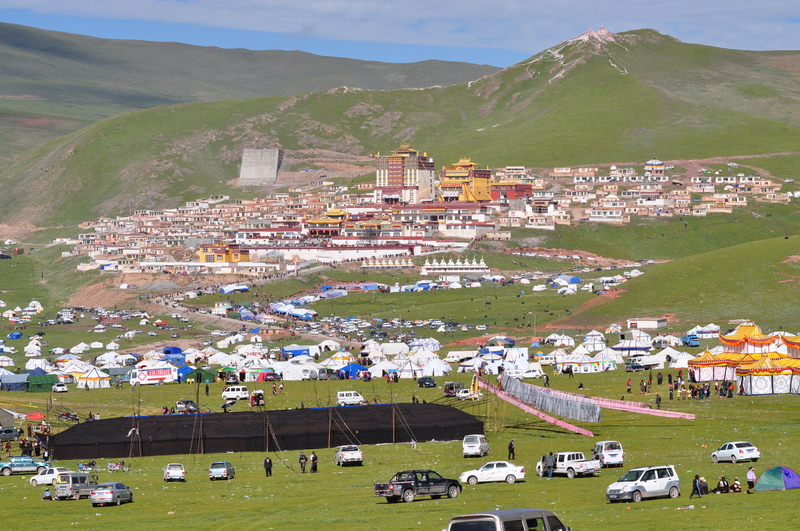 The first international river rafting festival was held in Yushu in 2015. 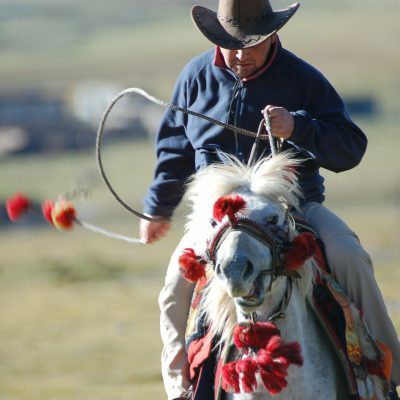 Traditional cultural activities also are being revived and promoted, including the art of kite flying and archery. 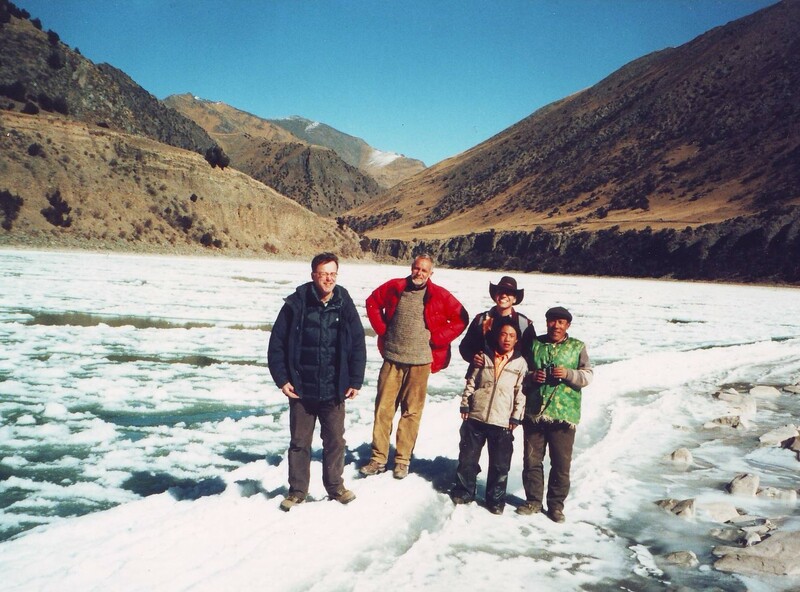 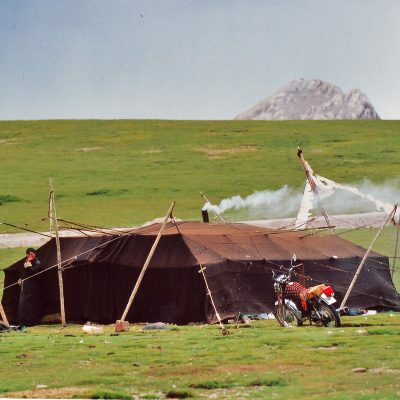 In addition to Plateau Perspectives’ core work in the Sanjiangyuan region, it also has supported the development of community tourism with guidance provided for the launch of a village tourism cooperative, including homestays and rafting excursions, in Gongbo Gyamda County, Tibet Autonomous Region. 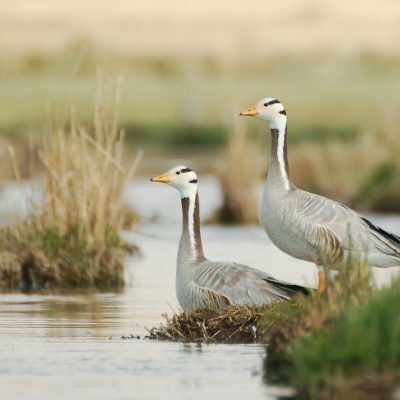 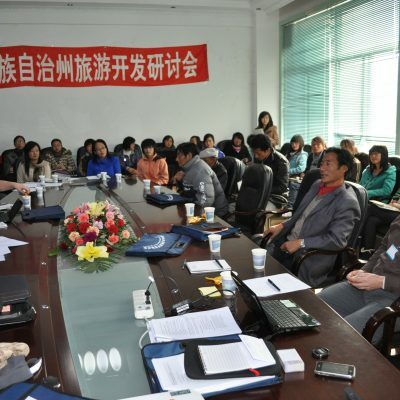 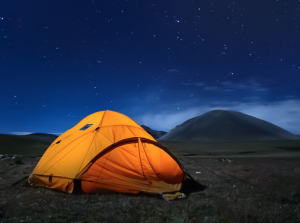 In partnership with D-Starine, homestay opportunities also are being explored near Longbao wetlands and nature reserve (in Sanjiangyuan) and in the Qilian Mountains in northern Qinghai Province. 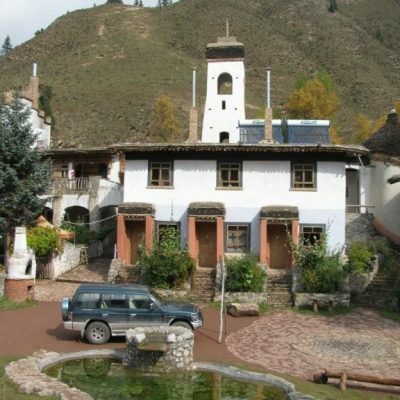 Finally, since 2015 Jesse Montes (PP Bhutan) has actively engaged in ecotourism research. 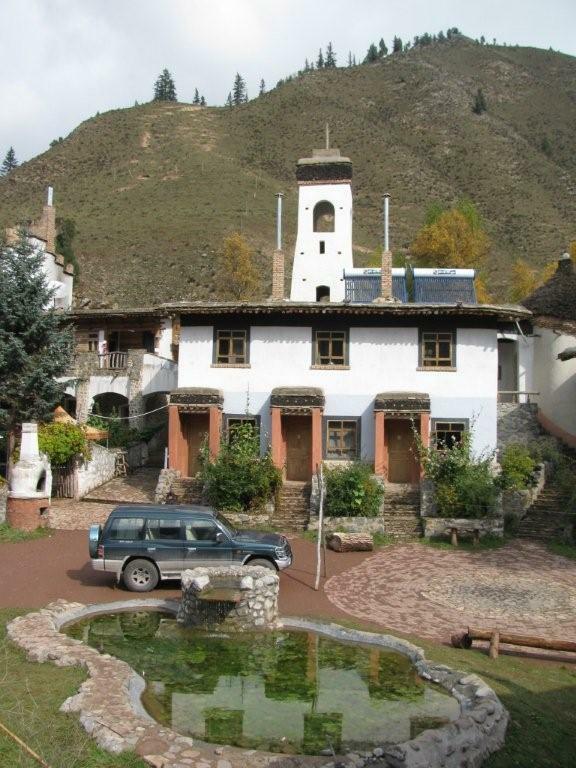 During an 18-month research project (2015-2016), in collaboration with the Royal Thimphu College (RTC), Sikkim University and Kathmandu University, they explored the sustainability of ecotourism ventures in the southeast Himalayan region through funding from the Himalayan University Consortium. 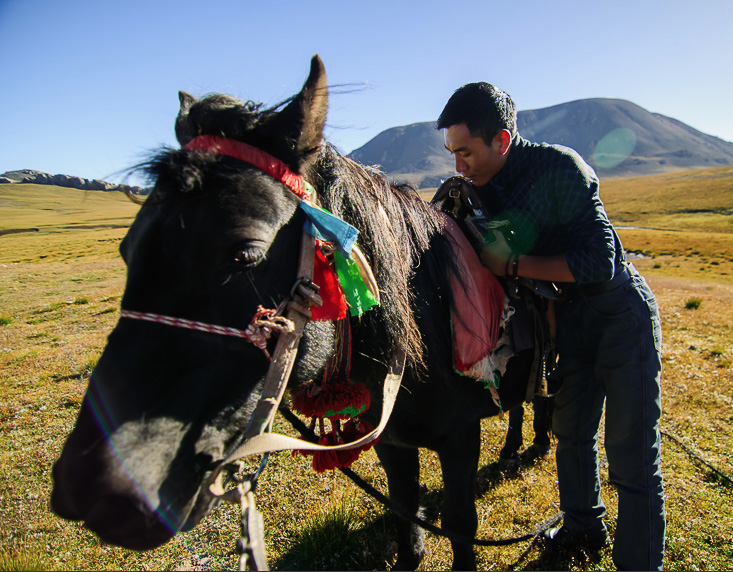 In 2017-2018 Jesse Montes and a team of students from the RTC further explored social and human-environment impacts from the sector, with funding from the RTC Research Development Grant. 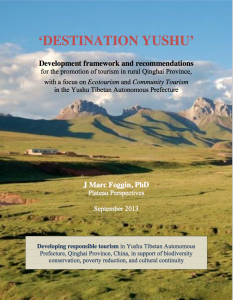 The larger aim of this research is to build student capacities and to produce ecotourism policy recommendations, with the overarching goals to support sustainable development and to successfully promote poverty reduction, environmental conservation and the protection of cultural identity.